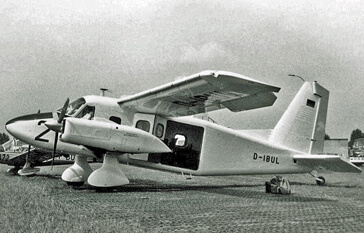 Developed originally from the Hamilcar glider by General Aircraft, the aircraft first flew in 1950 as the General Aircraft Universal Freighter. 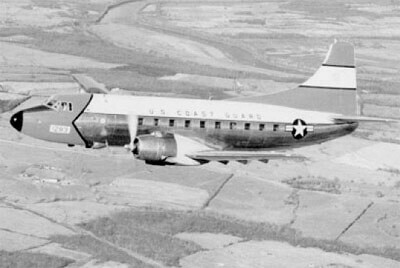 An 80% re-design resulted in the Beverley, now under the auspices of Blackburn Aircraft after they merged with General Aircraft, and in this form it first flew in 1953. 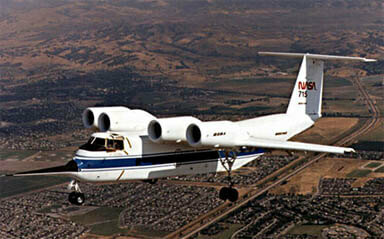 In the end only the RAF operated the aircraft, and forty-seven entered service between 1955 and 1958. However the aircraft was used extensively by the RAF during its service, it’s massive cargo capacity and ability to operate from rough unprepared strips making it a very versatile if somewhat slow aircraft. 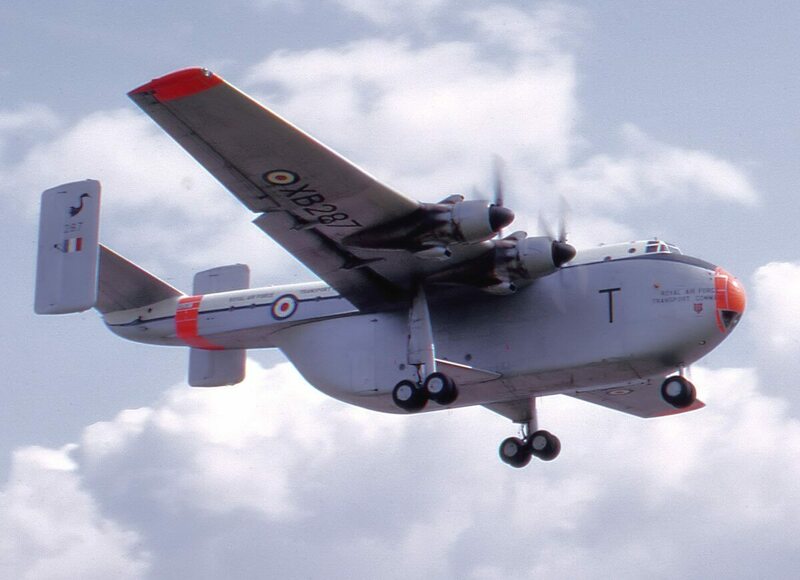 The arrival of the Lockheed Hercules in 1967 spelled the end of the Beverley’s usefulness and they were rapidly withdrawn from service. Three examples survived in museums, but by 2002 these had been whittled down to one and even that had an uncertain future. This title includes the flight manual (titled pilots notes) for the prototype aircraft, the RAF flight manual (titled Pilot’s Notes) for the Beverley C Mk 1, and a manufacturer’s colour brochure for the earlier Universal. The flight manuals have been scanned from the original manuals and retain any colour pages. 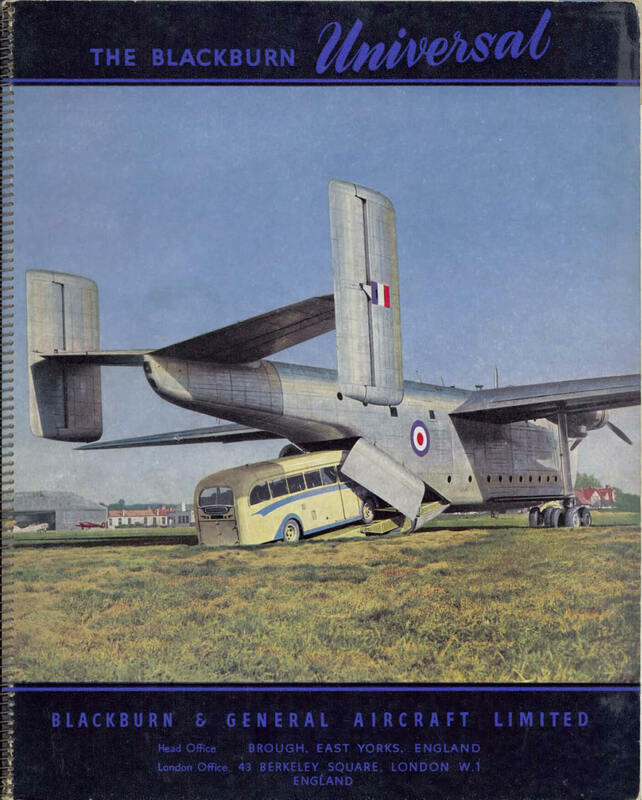 Manufacturer’s undated colour brochure for the Blackburn Universal freight aircraft, with approx 29 pages.